Camillo Botticini, founding partner at ARW, based in Brescia, will lecture on Tuesday October 30 at Palazzo Vettori. Marco Brizzi will introduce him. 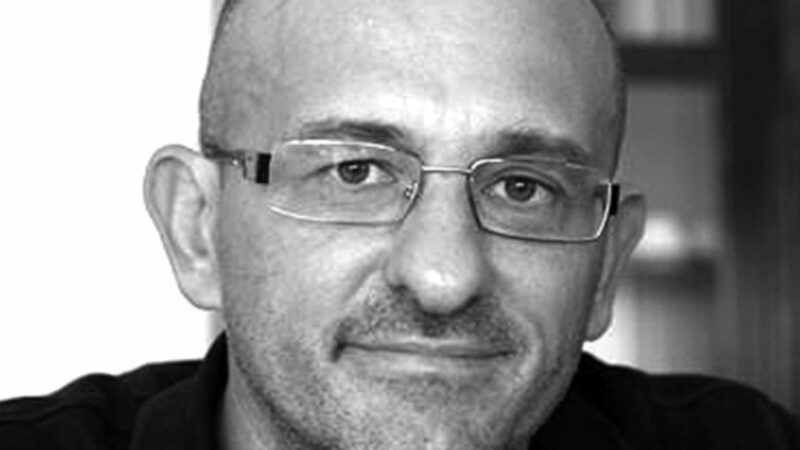 Camillo Botticini is currently professor at UEL University of East London. He taught architectural design at the Universidad de Navarra in Pamplona, at IUAV in Venice and at the Milan Polytechnic, where in 2003 he obtained his PhD in Architectural and Urban Design (“Relations, design and Identity in Contemporary architecture”). After his PhD dissertation he developed a research about “relationships”, seen as the attitude of the project to transform the contexts starting from its structural comprehension. With his studio, he won international competitions and also completed a series of buildings in Italy, Europe and around the world, highlighting the ability to combine theoretical research with a significant operational capability. He received important architectural awards such as the Italian Gold Medal (2012 special prize) and the first prize of the Italian institute of architecture InArch/ance (as best young Italian Architect 2006). He was selected for the European Union Prize for Contemporary Architecture – Mies van der Rohe Award in 2007 and 2017. He was shortlisted in international architectural prizes like the WAN Award, A prize, Copper Prize Batimat, Hauser and Ugo Rivolta. He was also selected to participate in the Venice Biennial of Architecture in 2000, 2010, 2014 and 2017. His works have been published in some of the most important architectural magazines (Casabella, Domus, A10, Mark, Detail, Hauser) and in the Phaidon Atlas of XXI Century Architecture.